By now, you’re probably thinking “Oh, great. 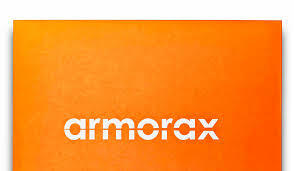 Another smart thermostat”. But before you start rolling your eyes and dismiss the idea, you might just want to hear what Alarm.com’s Smart Thermostat can do. After all, it could be the smartest one of them all. While most of today’s smart thermostats can work by averaging your home’s general temperature or learning your routine, this thermostat uses several data to create the optimum temperature for any of your rooms at your preferred time. Unlike your traditional thermostat, this device has a sleek look. It’s white in color and can easily blend with your home’s interior. With its Precision Control technology, you can set several temperature sensors at home to maximize control and comfort. It includes a universal mobile app to help you control your thermostat and other smart devices at home. It alerts you in case someone changes the temperature you set. You also get notifications if the temperature at home becomes abnormally high or low. It allows you to control the temperature of any of your rooms. You can limit temperature thresholds. It communicates with compatible devices and supported panels through Z-Wave technology. Alarm.com’s Smart Thermostat isn’t only capable of adjusting the temperature in the room where it’s in. Instead, through the multiple sensors you set around your home, it’s able to control and optimize the temperature in any room you want. It’s quite a clever approach if you have multiple stories or several rooms. You can choose to power it by batteries or have it wired to a power source. If you prefer to use batteries, make sure that you always have replacements available. The thermostat has a light indicator that will alert you if the battery level is already low. 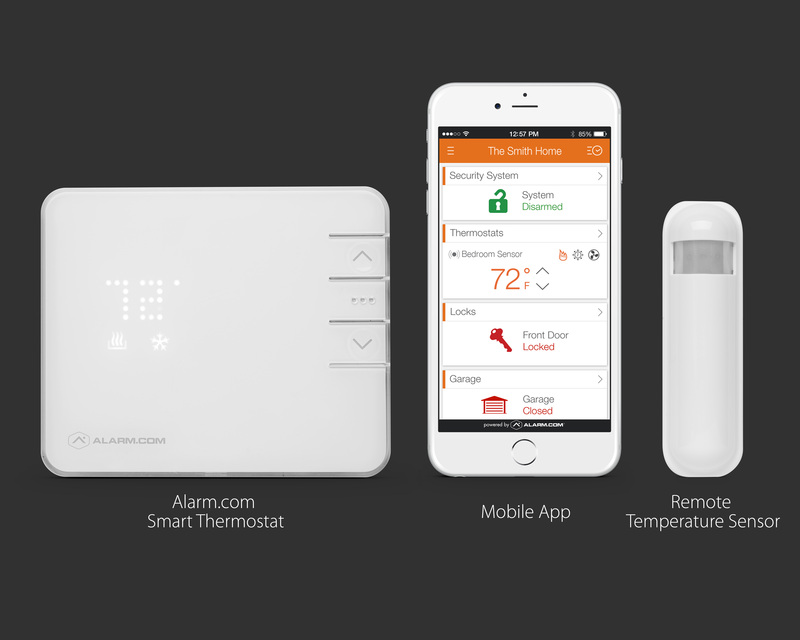 Alarm.com’s Smart Thermostat is fully compatible to work with a smart home. This means that you can set your thermostat to respond based on sensors and detectors. It can even communicate with the other smart devices you have at home. Say for example you left one of your windows open. Your window sensor will recognize this data and, as a result, will automatically turn your thermostat off. Now, this might not sound like a big help but wait until you see how much this simple action can help cut down your electricity cost. The thermostat also has a learning capability. It can adapt and respond to your needs based on your preferences. You can even connect it with your existing security system. You can set your thermostat to turn on once you activate your system or have it the other way around. Smoke and carbon monoxide are potentially lethal for your health. By synching your thermostat with your smoke detectors, you’ll be able to limit the chances of these toxic gases spreading around the house in case a fire does happen. This is a feature that helps your thermostat know your location based on your smartphone. It allows your thermostat to know when you’re out or if you’re on your way back. This is actually a cool feature if you want to get home to a nice and comfortable temperature without wasting too much energy. Alarm.com made its thermostat capable of adjusting based on the weather outside. If the temperature outside is cold even though it’s summer, it will not set itself beyond what it’s supposed to. For accuracy, the thermostat depends on live-weather patterns along with its capability to interpret data from several sensors. Some utility companies allow its clients to enroll themselves in a Demand Response Program. You can enjoy savings, rebates and reduced rates if you use less electricity during peak hours. Most of the things you need to control the thermostat are in its app. You can download it from Google Play store and iTunes. It also works on devices running on Windows. Other supported devices include Blackberry, Kindle Fire and Pebble. The app isn’t limited to your thermostat. In fact, you can also use it to control your smart home and security system. Aside from the app, there is also the option to use Alarm.com’s web interface. If you prefer to do it manually, the thermostat has buttons you can use to adjust the temperature and its mode. This smart thermostat is a great addition to your system if you’re already subscribed to Alarm.com’s services or any of its partners. 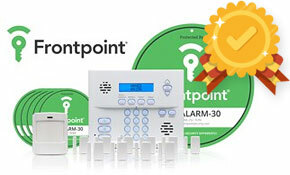 It costs around $150, and you can get it directly from Alarm.com’s dealers. It won’t ask you to pay for its activation. However, if you are just planning to commit with the provider, you should bear in mind that Alarm.com typically charge a monthly fee for its service. 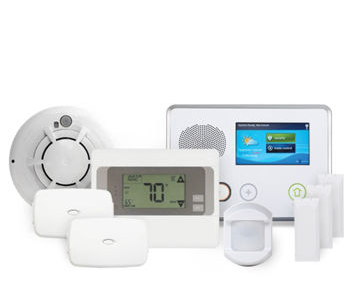 You can purchase the thermostat from Alarm.com and its dealers. 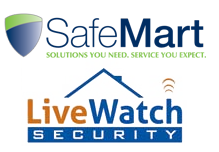 It’s compatible to work with your smart home and security system. It can be powered by batteries or a direct connection to a power source. It relies on multiple sensors and data to give you optimum comfort. Its app provides universal control. It can adjust based on the local weather. It includes a Geo-service feature. It can communicate with Z wave devices.